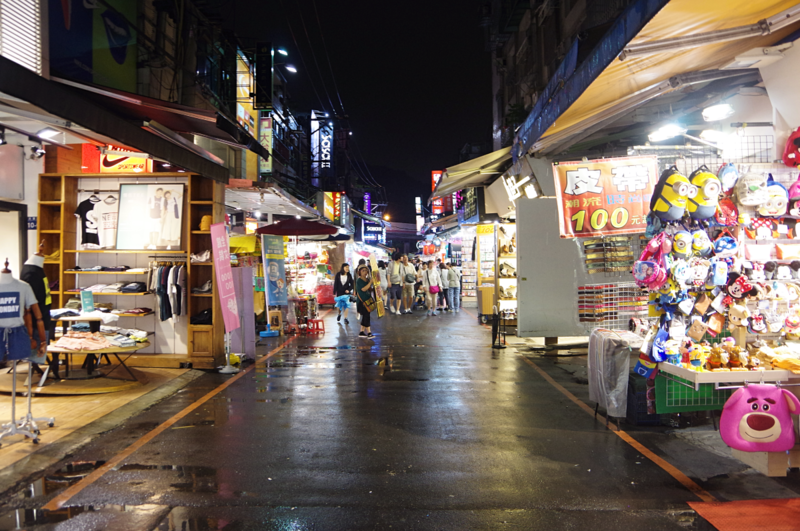 My favorite thing about Taipei, without debate, is the large amount of night markets spread throughout the city. 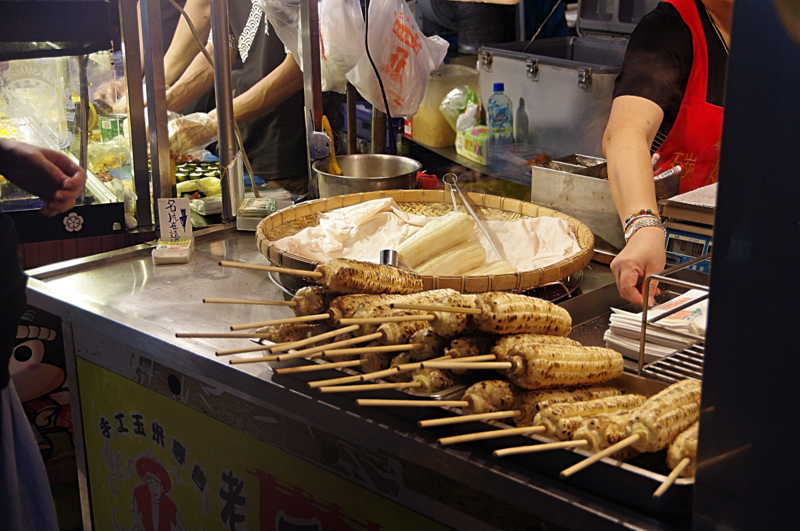 No one does night markets like Taiwan. 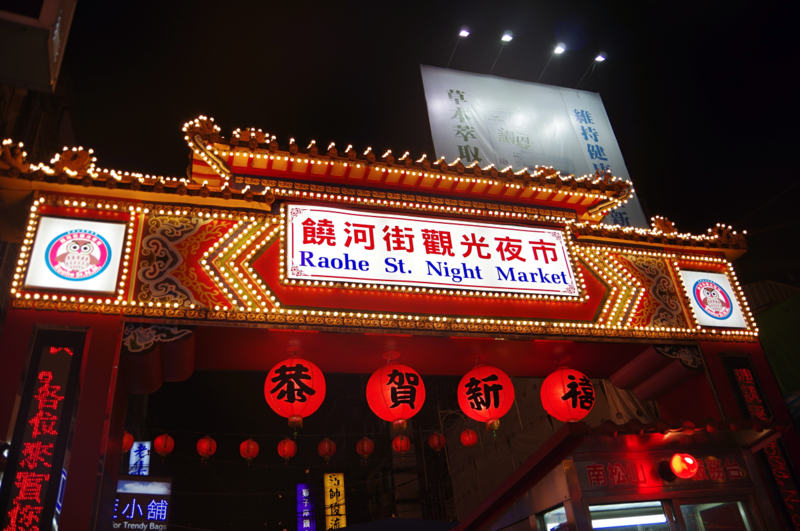 My very first night in Taipei, I paid a visit to Ningxia Night Market where I enjoyed a bowl of Lu Rou Fan (minced meat over rice) and noodles. 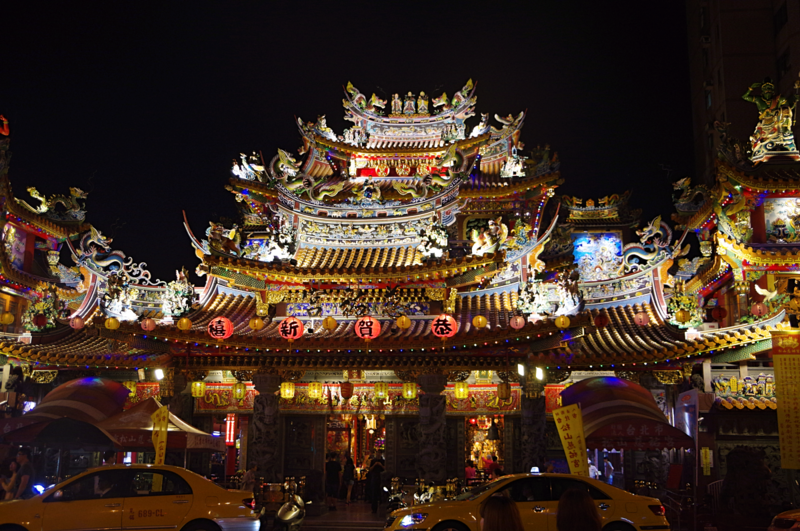 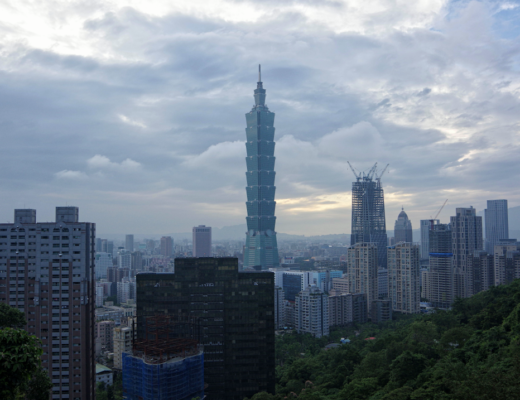 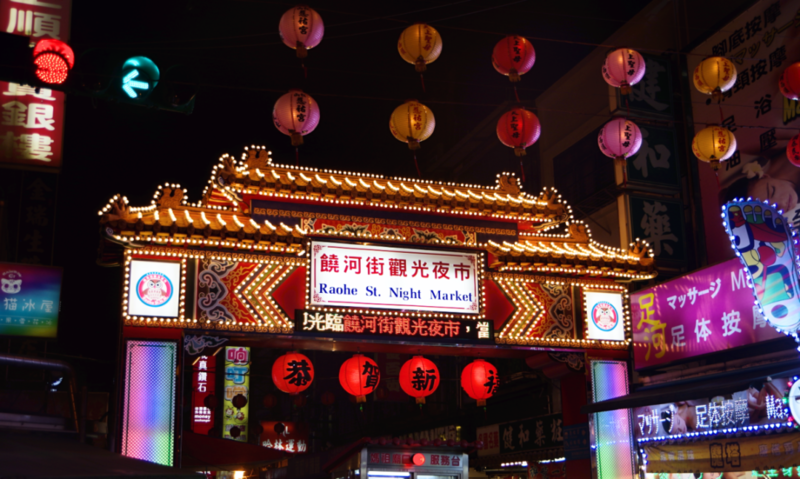 Throughout my week in Taipei, I also visited to Raohe, Shilin, and Keelung night market as well as Shenkeng Old Street and for stinky tofu. 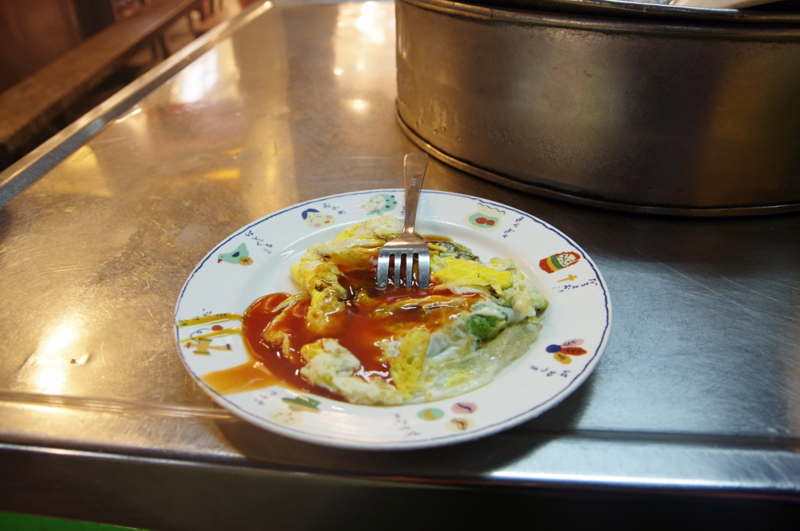 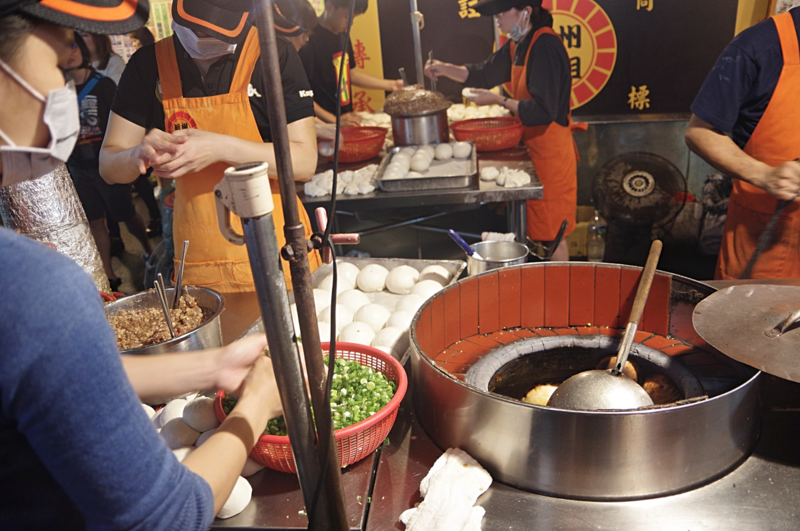 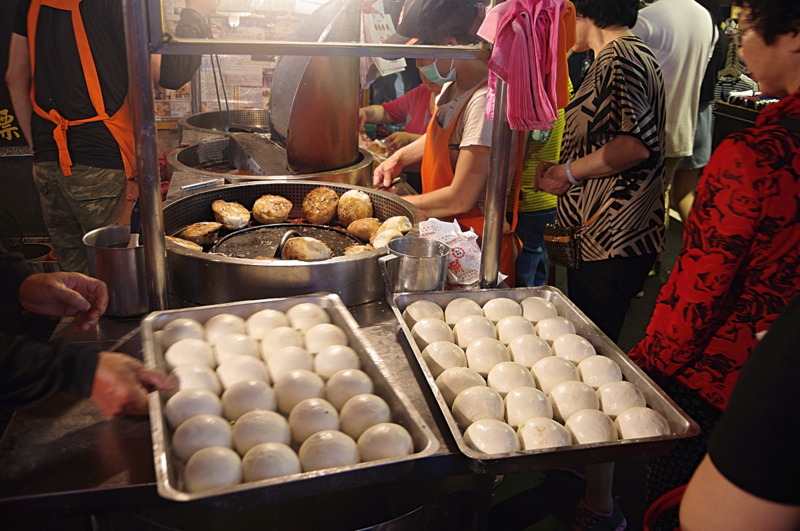 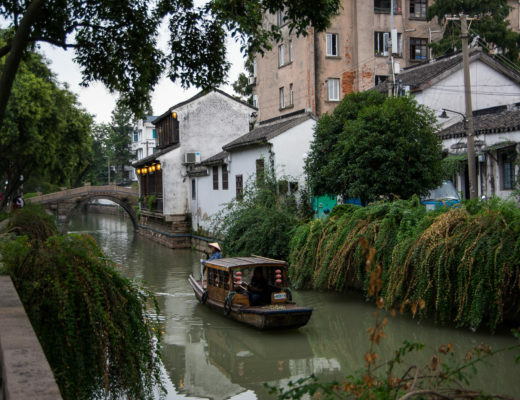 My favorite thing I ate was the hujiao bing or Fuzhou Pepper Buns at Raohe Street Market. 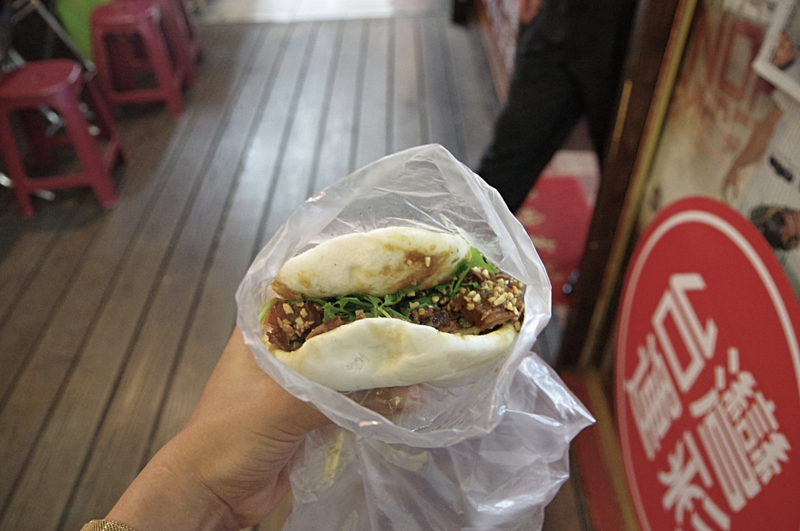 These buns are so good I think I had a religious experience while eating my first one and subsequently came back the next day to eat two more. 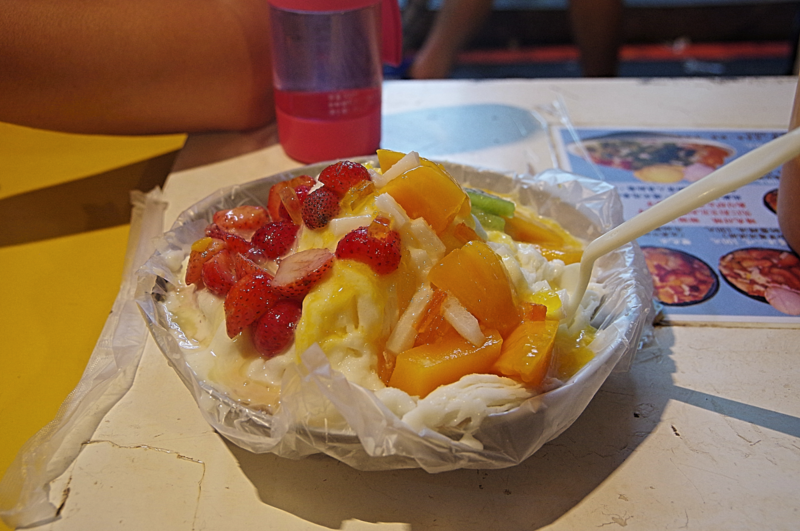 I also stuffed my face on Lu Rou Fan, shaved ice, countless bowls of noodles and milk tea. 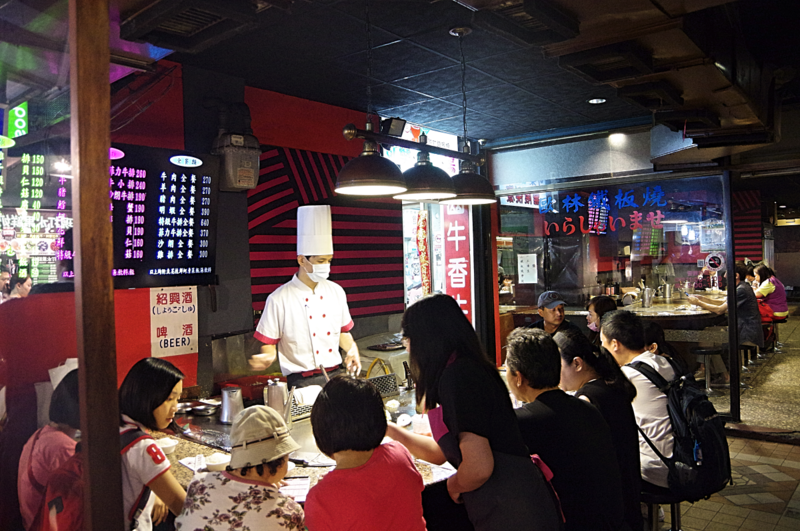 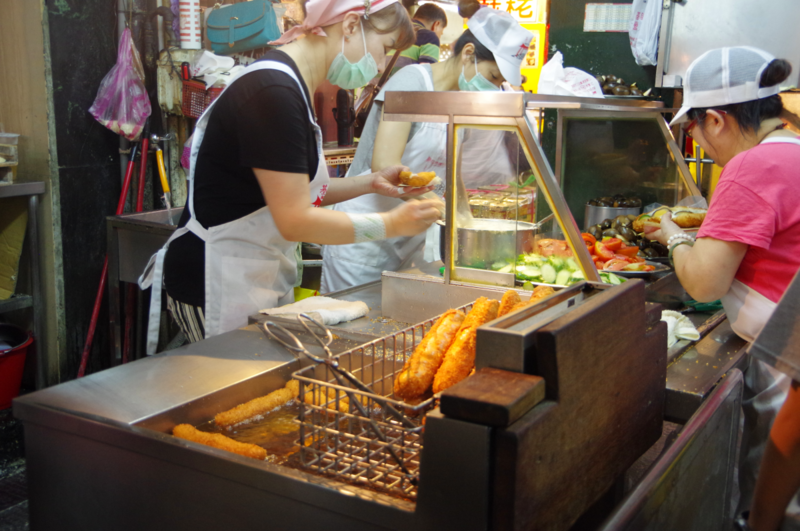 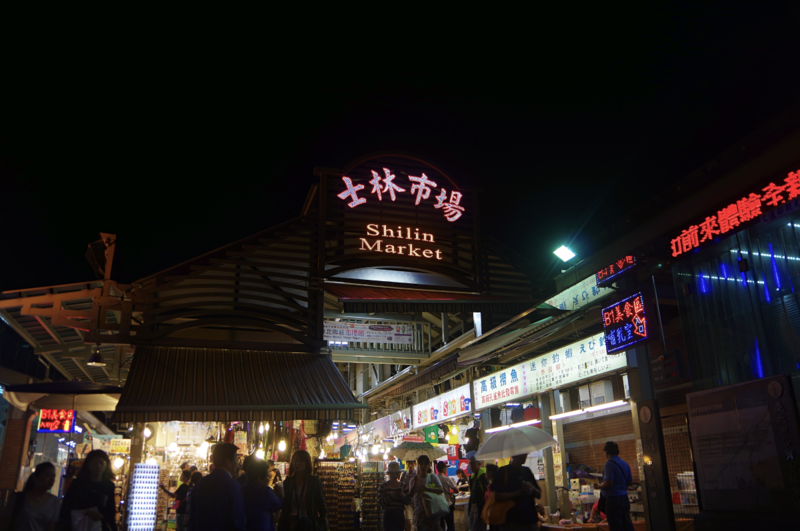 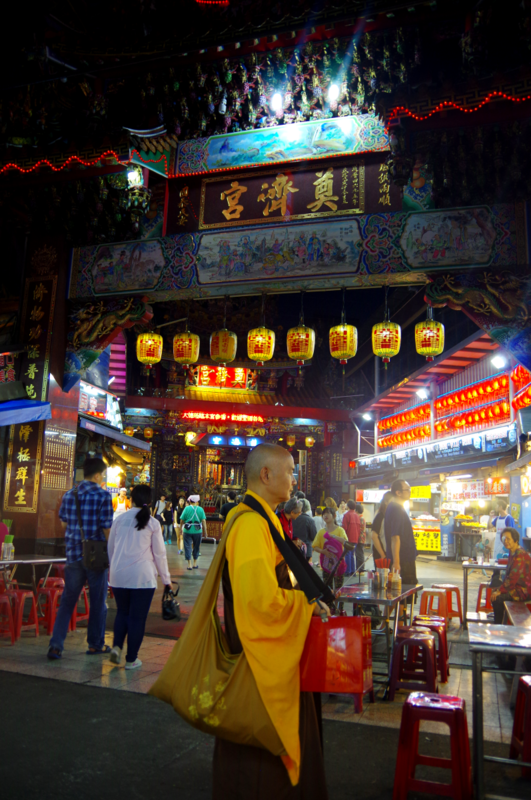 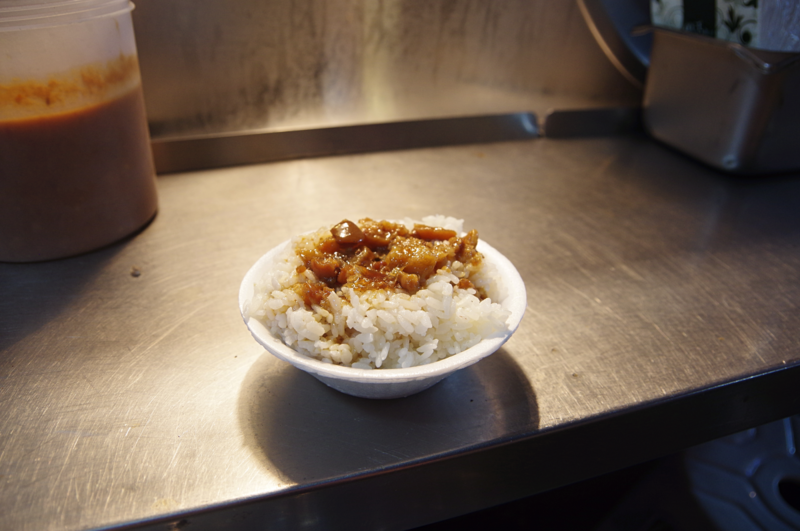 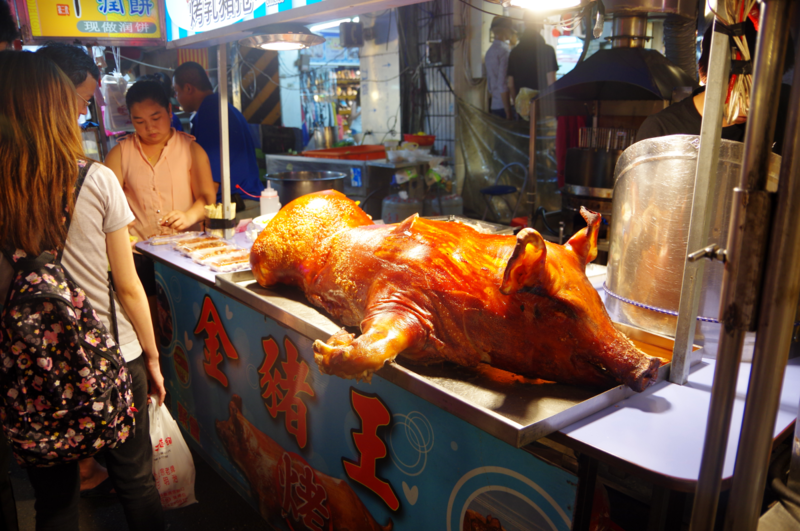 While Raohe was my favorite night market, Keelung was a close second. 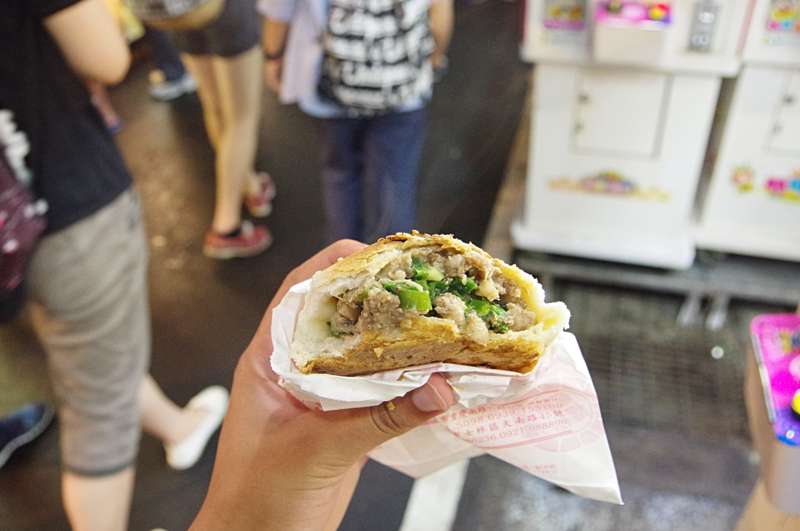 After watching Anthony Bourdain’s visit to Taiwan, I made sure to stop in Keelung and enjoy an oyster omelet and the best prok bao I have ever had in my life. 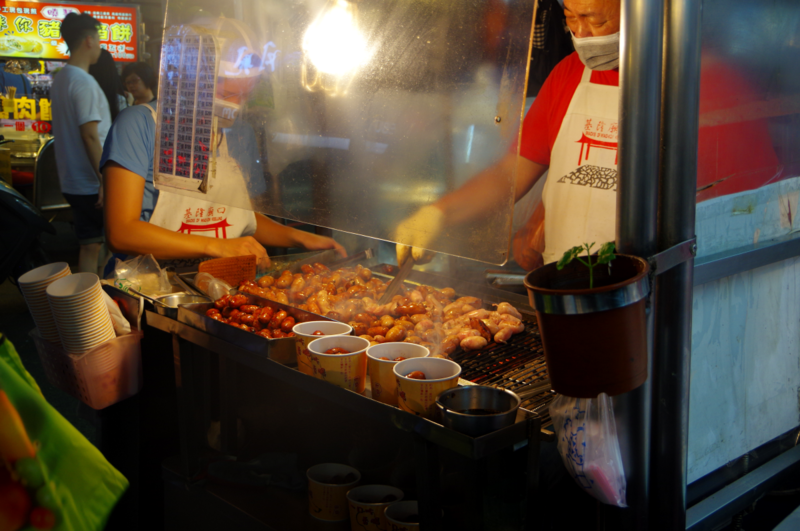 Teppanyaki at a Night Market!